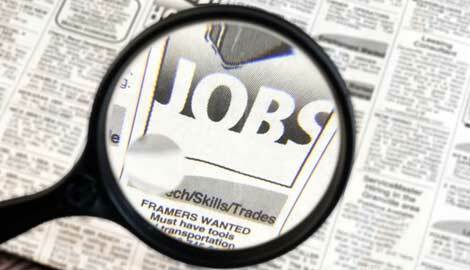 Job Hunting Tips, you have posted to every internet job board and every job on Monster, CareerBuilder, and HotJobs. You’ve followed up with calls and networked until you are blue in the face. Each Sunday you take the newspaper and apply for every job in your field with little to no results. Well try some unique ways to find a job. Make use of the power of direct mail. Locate 5-10 companies. Write up a letter to your contact network and ask them if they know anyone who works at any of the companies on your list. When a contact says they know someone on your list, send them your resume and ask them to forward it their contact or ask permission to send it yourself.